We partnered with Sprout almost two years ago to do a corporate rebrand. Carolyn took the time to research and understand our industry, our business and our business goals in order to create a customized strategy that would set us apart from our competitors. Carolyn has single-handedly changed the way we look at marketing and corporate branding. She is a consummate professional who understands exactly what needs to be done to achieve results, and Pindrop has been the beneficiary of those results. Carolyn is super organized, never misses a deadline and always keeps the project on track. She has poured her heart and soul into our company as if she owned it herself. 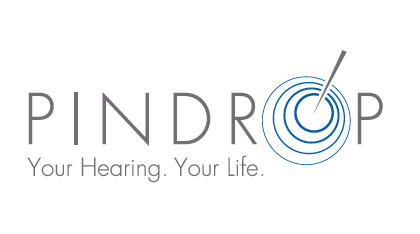 Her dedication to Pindrop Hearing and our goals has been remarkable. Sprout Communications understands marketing concepts and channels and how to best utilize them. I would highly recommend Carolyn and her team to successfully tackle any marketing project. Results have included an over 25% increase in year over year sales, our best sales ever in August 2016 and also for May 2017, and expansion to 15 locations (see full story here).